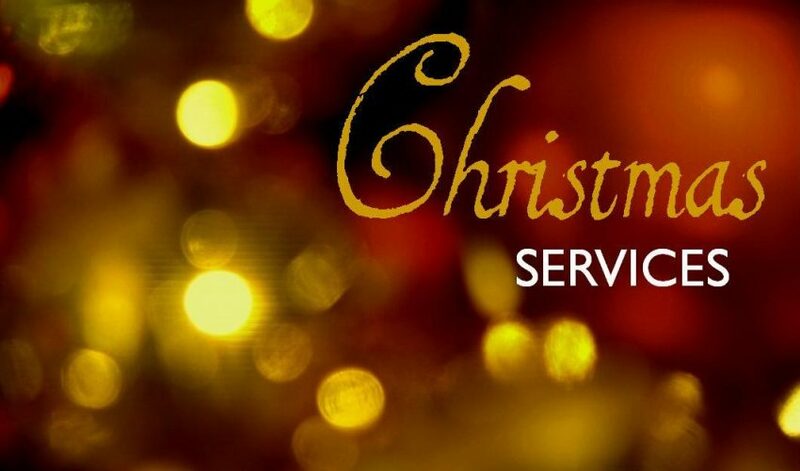 The London Locksmith Is Open For Business Christmas Day To Help You With Your Locksmith Needs! Christmas is here and family members are traveling far and wide to be with loved ones both in London and across the kingdom. 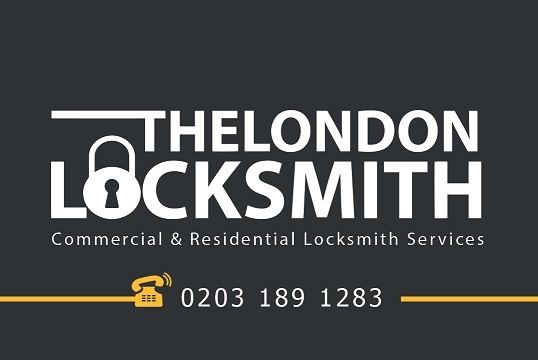 Locksmith in London Locked Out Now? Expert 24/7 Locksmith in London from £89. Low prices and fast Locksmith in London service. Most jobs completed in less than an hour.